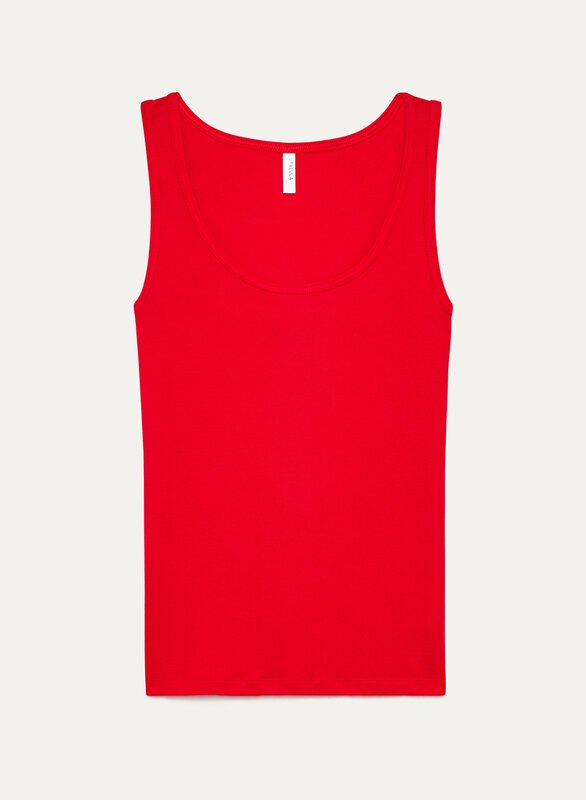 Sometimes you need a staple piece to complete your wardrobe — enter the Everyday Tank. Modal has an amazingly soft, fluid feel on your skin. A hint of stretch means it hugs the body just right, plus the ribbed fabric adds a little texture.